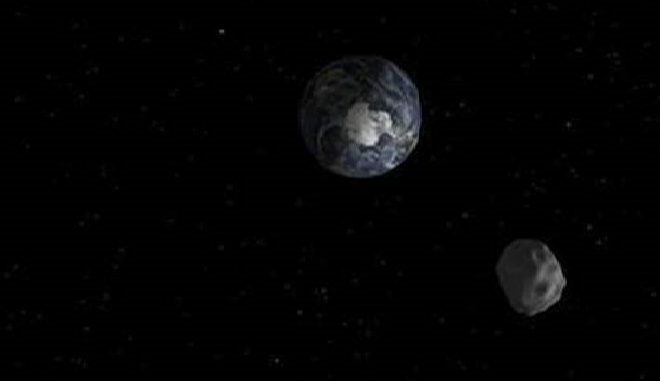 Asteroid 2018 BD was only discovered on 18 Jan, 2018 by the Catalina Sky Survey and slipped past the Earth at 0.2 times the distance to the Moon (roughly 22,000 miles) at 17:27 UTC the same day. This is around the same distance of geosynchronous satellites. It’s thought that the object was a mere 2-6 meters in diameter. The space rock was discovered too late for any kind of media frenzy. The asteroid never posed any threat to the Earth but this is a stark reminder that smaller asteroids are often detected very late before their closest approach to the Earth. The sheer distances involved and lack of reflected sunlight make objects of this size extremely difficult to track at any useful distance if they were destined to impact the Earth. Full details of the object can be found at the minorplanetcentre. net.